How to Be a Space Archaeologist and Track Cultural Looting #CitizenScience @Global_Xplorer #archaeology @indyfromspace « Adafruit Industries – Makers, hackers, artists, designers and engineers! If you are picturing Indiana Jones in a space ship, you aren’t far from the truth of this action packed citizen science project. In fact, Sarah Parcak, who happens to go by the name @IndyfromSpace, is the original space archaeologist who founded the project. Her TED talk on the problem of cultural heritage sites being looted won hearts and landed her the money she needed to take action according to Forbes. With some powerful partners like NatGeo, DigitalGlobe and SP Initiative, she created GlobalXplorer. 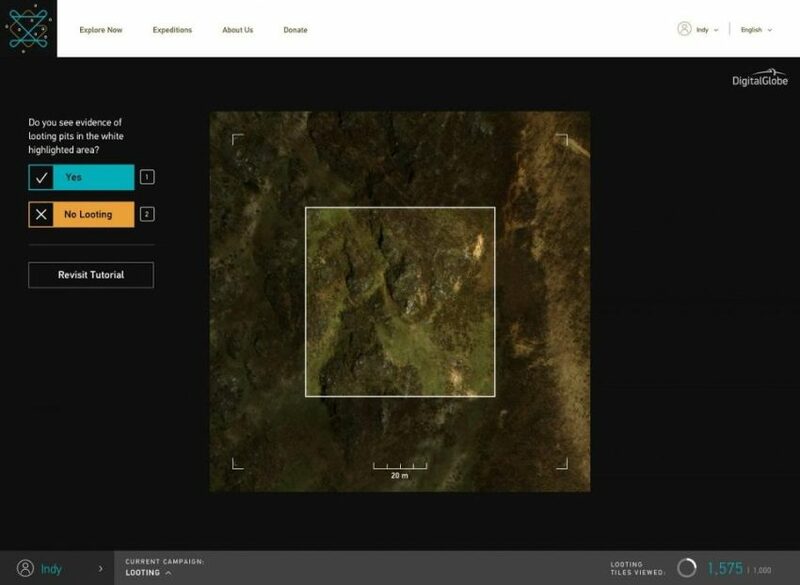 Citizen scientists complete a tutorial on identifying looting pits and then view tiles from satellite images to see if pits have been forming. It’s hard to believe, but people steal historical objects and sell them on the black market with no concern for how cultures will be affected. In a sense it erases history and makes it difficult to prove what happened at a location. I can remember my first visit to Rome being so excited to view beautiful ruins, and how in a few minutes I was disillusioned by people pocketing tiny pieces of stone. It’s understandable that when people are used to living in a country with many old relics that it might actually become commonplace, but as someone living in Philadelphia with a more modern architecture, I was in shock. Those small pieces represent a puzzle that links to a community of living beings, and that is something worth preserving. 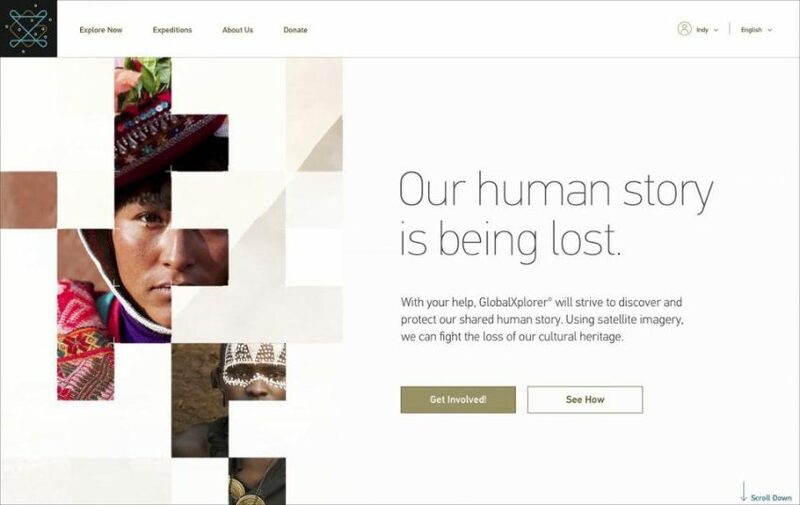 GlobalXplorer is brand new, and the first site is Peru. As tiles are viewed, it’s possible to earn rights to view special content of the country provided by NatGeo. It adds both encouragement as well as education. In some ways this spying on illegal activity has a certain justice factor that other citizen science projects lack. So, there is no doubt that people will want to become heroes and help save the artifacts around the world. So, if adventure is what you seek, sign up. 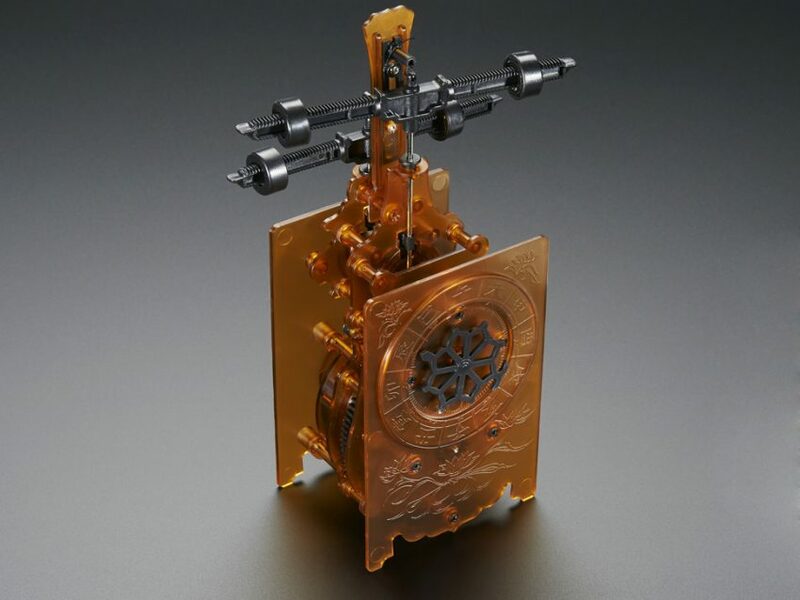 Of course if you prefer to build something that looks old, you might consider our Edo-Style Clock Kit by Gakken. Think Western style mechanical workings presenting Japanese time. That’s just what they did back in the day! Even if you aren’t a clock maker you should be able to complete this project in a little over an hour. Then you just have to worry about which family member will want to steal it from you since it is so classy.